We're back in the garden from yesterday's post. As I mentioned, this garden encompasses several acres, but despite its size, there were many great features that would fit into an ordinary lot. Well, maybe not this bridge. I do like the combination of the stone and wood (looks like the bottom piece in the foreground will have to be replaced soon). I'm not sure if this is a dry creek bed or not, but the "river" of golden creeping Jenny (Lysimachia nummularia 'Aurea') - a plant that appreciates damp conditions - tells me that water is probably present part of the time. If I do win the lottery, I wouldn't mind having a bridge like this. Given the topography of my property, I would have lots of places to build either a raised walkway or a bridge. What fun it would be to have a woodland trail with yesterday's tunnel and today's bridge. Children would love it. That's the fun about gardening. Whether you ever get to realize all your dreams or not, there's always another hardscape to wish for, another plant to lust after . . . I feel like gardening constantly renews your sense of hope. 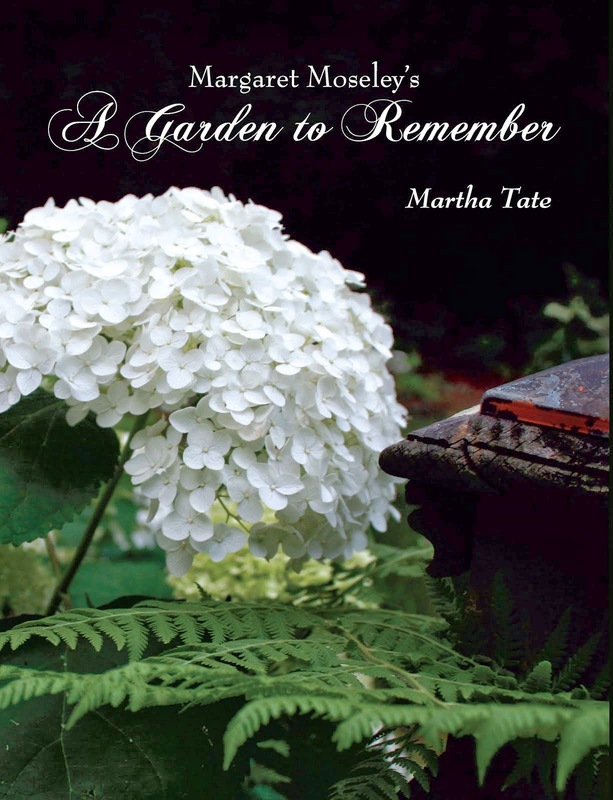 Thinking of the above stonework, I am saddened that one of Atlanta's great gardeners died yesterday after a valiant battle with a particularly virulent form of breast cancer. I wrote about Brencie Werner for the Atlanta Journal and Constitution. Although she had a great collection of plants on her steep, wooded property, it was Brencie's stonework that was the main subject of my column. Unbelievably, she had paved a mile of walkways around her garden, perched on a high ridge overlooking the city of Atlanta. She had made steps and built walls and large terraces. Her car looked like a drug runner's vehicle, constantly weighted down in back with a load of heavy stone. She must have worn out lots of sets of shock absorbers. I went over to watch her one day, and there she was with her level, stakes and string, a cement trowel and bags of cement and stacks of stone. She would have been in her early fifties then, and she was in the process of building a woodland walk with steps down the steepest hill imaginable. She was so accomplished and so fearless that I don't think she would have had a problem building this bridge. She was truly amazing - a great stone mason, a great gardener and a lovely, brave person. She will be sorely missed. Thank you, for your kind tribute to my beloved sister Brencie, who is now Gardening 'Round Heaven (and paving garden paths with gold). Charles, What a wonderful person your sister was - so beautiful, so many talents, so lovely and nice to all. When I first went to her garden, I can't tell you how shocked I was at all she'd done. Who'd think of Brencie, so pretty and lithe, hauling stones and mixing mortar - a real stone mason. I can't tell you how many admirers she had, just in the gardening world. I love the thought of Gardening 'Round Heaven ' and paving paths with gold. We all feel her loss so deeply. Thank you for writing, and I send heartfelt wishes to you and your family for comfort in this time of great loss. Her car looked like a drug runner's vehicle, constantly weighted down in back with a load of heavy stone. She must have worn out lots of sets of shock absorbers.